The Kaminski House Museum will present their Family Fun & Literacy Day on Saturday, October 27, 1 – 4 pm. Fall activities will include storytelling, literacy activities, children’s games, crafts, pumpkin face creations, a healthy foods tent and a spirited pumpkin patch. South Carolina Humanities supported this event with a Fast Track Literary Grant. 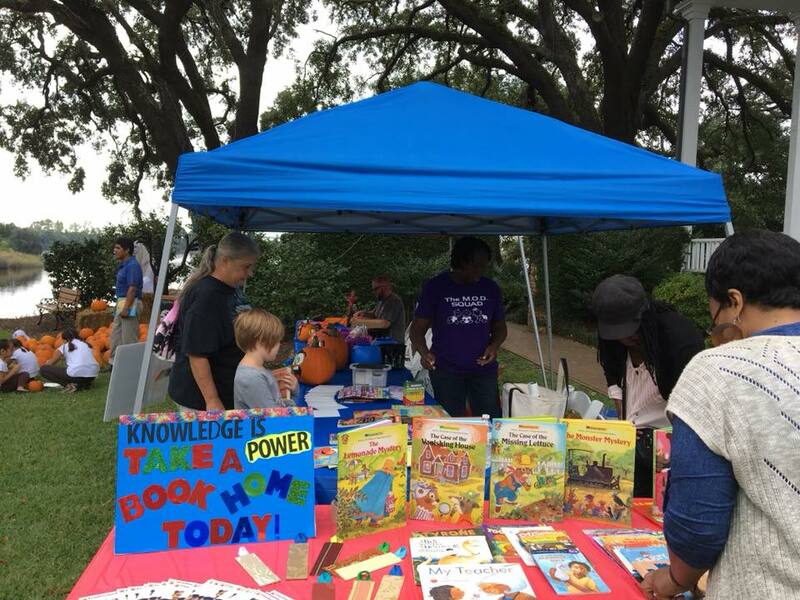 The Kaminski House Museum will partner with local organizations such as Healthy Learners, Georgetown County Library, A Father’s Place, Miss Ruby’s Kids and Freedom Readers to provide an opportunity for families and children to come out and hear storytellers and readers, participate in fall fun activities and learn about the importance of healthy snacks. The focus of this event is the importance of literacy at every stage in our lives. In 2017, partners passed out over 200 books to children and their families. The Family Fun and Literacy Day is a free event provided to the community. Parents must accompany children at the event. More information about the event can be found here.